Stop Sucking at Snapchat: #TackleTheWorld from the palm of your hand! – Snap into the Next-Generation! 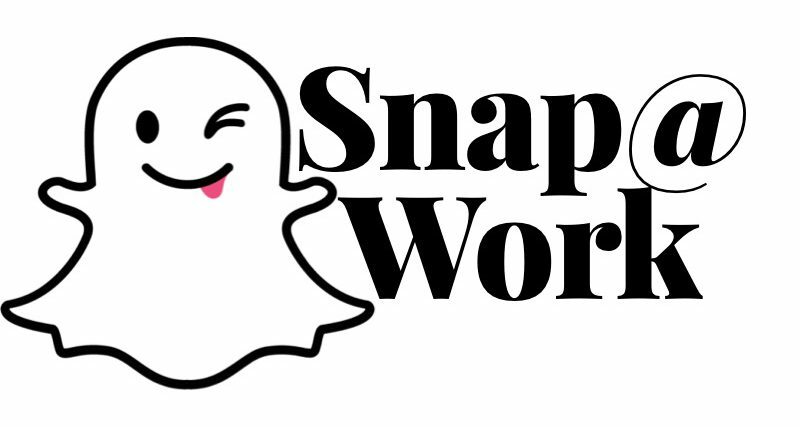 Snap@Work: 1-Stop-Shop for all of your Snapchat Needs! Stop Sucking at Snapchat: #TackleTheWorld from the palm of your hand! Take a journey with this accidental entrepreneur & female founder as she grows her personal brand while building a business. Snapchat allowed Ashley Kruempel to travel the world, across all corners of the world, making valuable relationships with likeminded digital nomads or social practitioners alike. In an effort to share the true power and ability of Snapchat from a professional perspective Ashley was inspired to create an epic event. Gathering willing participants to share their personal view of where they were at in the world, from the eyes of social influencers. Captured through a series of Snapchat takeovers, viewers were able to travel across 32 countries, in real time (viewers raved it was better than watching the Travel Channel on cable TV – all collectively collaborating in one epic Snapchat movie: The #GlobalSnapSwap. This project is just one example of how people can leverage the power of technology to build and organic network of engaged and emotionally invested contacts across social platforms. This is the formula for success if you want to build a career out of pure passion.